This is the parent page linking to a series of essays I have written on core Christian convictions. These essays grew out of a series of sermons at Shalom Mennonite Congregation and lectures to my Introduction to Theology class at Eastern Mennonite University. 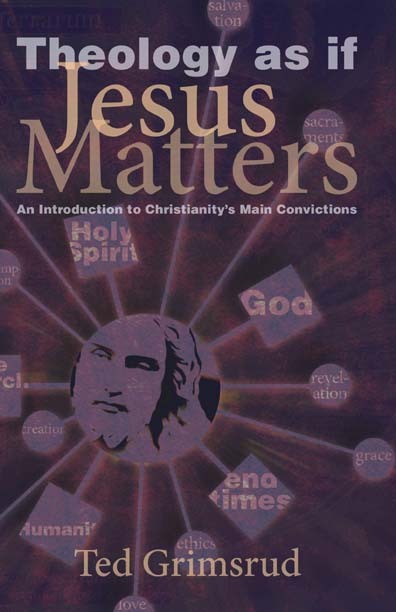 An expanded version has been published as a book: Theology as if Jesus Matters: An Introduction to Christianity’s Main Convictions (Cascadia Publishing House, 2009—the web page is here. ; here is a link to a pdf of the entire book). The essays linked to below are introductory and meant to be accessible to a wide audience. Here are the original sermons these chapters are drawn from.